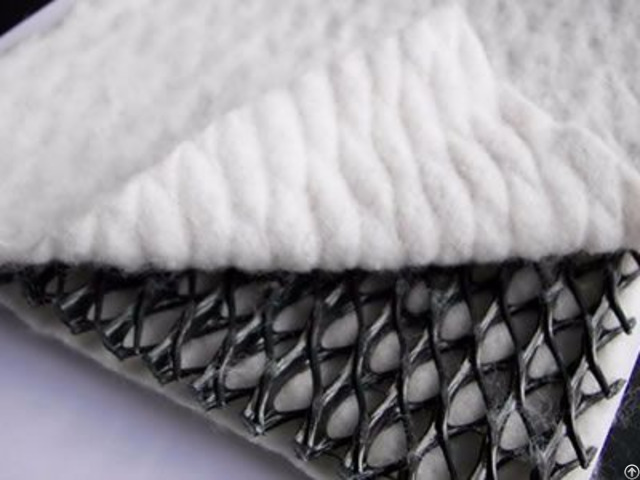 Three dimensional composites drainage network is a new type of drainage geotextile material. It is one three-dimension geonet composited with two needle-punched non-woven geotextiles. Three dimensional composites drainage network consists of a tri-dimension thick vertical rib, and a inclined rip on the top and bottom. 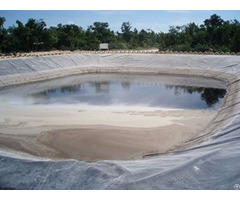 Double sided adhesive seepage geotextiles form a "filtration - drainage - ventilation - protection" overall performance, and can replace the traditional sand and gravel. Its pore maintenance system can drain underground water quickly, block the capillary water under high load in construction, keep certain thickness and provide good water conductivity property. At the same time, it can also play the role of isolation and foundation reinforcement. 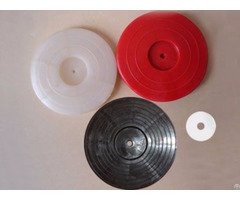 Mainly used in railway, highway, tunnel, municipal engineering, reservoir, slope protection and other drainage works, and the effect is remarkable. Product name: three dimensional composites drainage network. Length: 30 m, 40 m, 50 m or at your requests. Width: 2 m - 4 m.
Thickness: 5 mm - 8 mm. 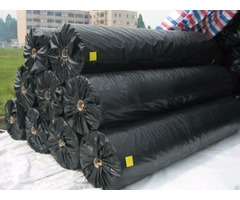 Non woven geotextile unit weight: 200 g/m2. Mass per unit area: 700 g/m2, 1000 g/m2, 1300 g/m2, 1600 g/m2. Keep long time stable water conductivity. High tensile strength and shearing strength. Anti-corrosion, anti-acid and long service life. It can bear compression loading over 2000 KPa. Excellent drainage function and long time high press loading. Construction convenient, shorten the construction period and reduce costs.